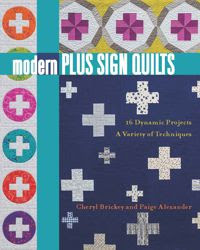 I am very excited about today's post - my opportunity to share a project in celebration of the Modern Plus Signs Quilts - the new book by Cheryl Brickey and Paige Alexander. Before I share my project, let me tell you that this book is just beautiful. I love the projects, the easy to understand directions and just the overall look of the book. I know I will be flipping through it over and over again! 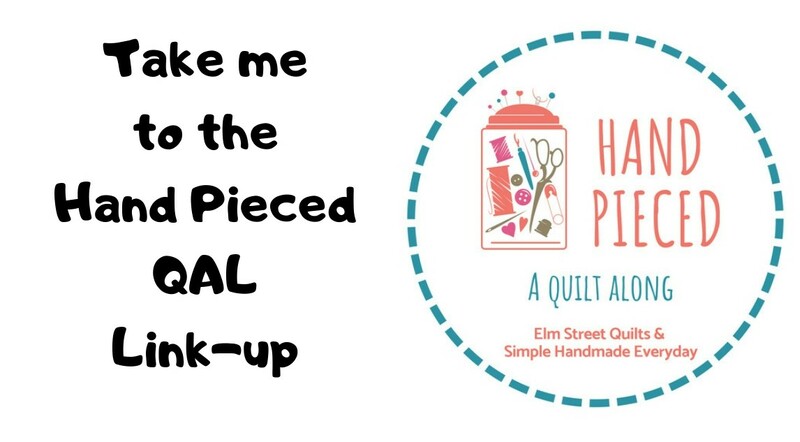 There is also going to be a QAL later this year - making a block from each of the designs and assembling it together into a unique sampler quilt. I can't wait! You can find a copy of the book on Amazon (afflicate link). For an autographed copy, please purchase via Cheryl's or Paige's Etsy stores. I've never made a plus sign block before and I was excited to dive right in - here is my version of the RicRac Plus Runner. This runner was designed by Paige. 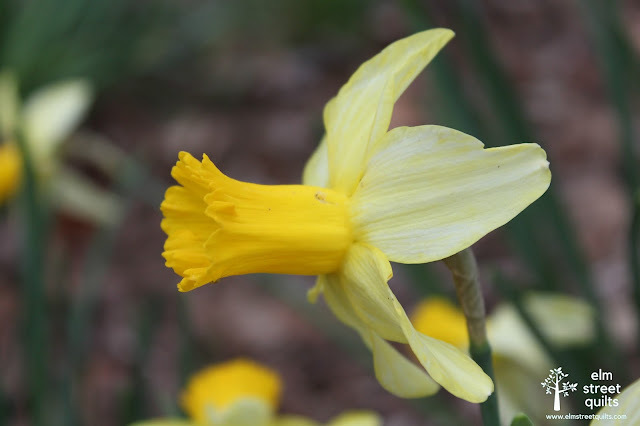 Daffidols bloomed early this year in North Carolina and gave me a perfect backdrop for my photos. Fabric used is Moda Sweetwater Freedom. My runner measures 40 x 20'' and fits perfectly on my kitchen table. I used my walking foot to quilt and followed the instructions in Jacquie Gering's Walk book to create an orange peel like pattern. It was a fun pattern to do with my walking foot and I was able to use seam intersections on the quilt (instead of marking) to get my patterns. 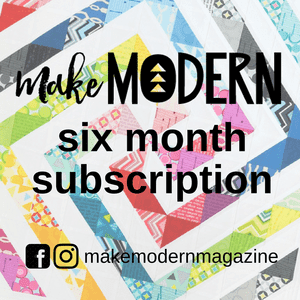 There are so many wonderful quilts in the book that this hop lasts for ten days! Today you can find several other bloggers sharing their versions of the RicRac Plus Runner along with Postage Plus pattern. Make sure you also visit Cheryl @ Meadow Mist Designs and Paige @ Quilted Blooms for more information about the hop plus the chance to win wonderful prizes! Gorgeous! I love the colour palette you chose. Your runner is beautiful! I love using them to decorate. Thanks for sharing. Hi Patty: Aren't you lucky that you have beautiful daffodils to photograph your quilt with. It's a beautiful runner and I am sure you will enjoy using it. I like the walking foot quilting as well. Beautiful runner!! I love the prints you used and the orange peel quilting works so well with the all of the straight seams. Thanks so much for being a part of the hop!! Bingo! You nailed it! Your table runner is just one more reason why this book tops my wish list! Well done! So many pretty pictures of your quilt! Love seeing the daffodils! You did a beautiful rendition of the origional. What an adorable runner. Those fabrics are very pretty as well. The daffodils do make a nice photo backdrop. This is beautiful! Love the fabrics you chose to use. Those daffodils!! I love the photo of the runner and the chairs...very nice. Your runner is simply gorgeous and I'm glad you finally got to make a Plus! Beautiful runner. 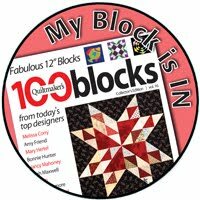 You are the 2nd quilter today to mention Jackie's book so I'll have to look at it. But in the meantime, I am enjoying all of the different Plus projects on this blog. Love your fun runner--looks like a great book! Fabulous version, Patty! I keep thumbing through the pages and wondering which I will make next, and this might be it! Beautiful runner made with Sweetwater fabrics,I made many for Christmas, its time for a spring runner, this is perfect. I am really enjoying this book hop and seeing all the different takes on the patterns. Your runner is lovely and those daffodils are absolutely gorgeous! Such a cute quilt! I love the quilting also! I am trying to learn from Jacquie Gehring's book, also. Your runner looks great! This book seems to be full of great ideas. Cute project - love your choice of fabrics and colors! Lovely runner, I like how you quilted it too. What a beautiful backdrop for the photos, the daffodils set it off beautifully. Love your quilt, beautiful fabrics, lovely quilting...and it is nice to see it next to your posies...can't wait for daffodils here! Lovely table runner - looks fantastic. Love your photos! They show off the location and the quilt perfectly! Pretty runner, love your fabric choices! Wonderful runner, Patty, so pretty on the porch and amongst the daffodils! It'll be a few more weeks before they're up here! Great finish and I love that subtle color way you choose. Beautiful. What a fun table runner. I have enjoyed seeing the different projects on this blog hop. I will have to look in to the book you mentioned about the quilting and give that a try. Thanks for sharing your runner. Such a cute table runner. The way you quilted it is perfect. This looks like such a fun project to make! Those daffodils are so sweet, and the perfect backdrop for the colors in this quilt. Such a lovely table runner. I love your orange peel quilting, too! Nice runner and nice quilting! What a lovely runner you have made. I am really enjoying this Book Hop and seeing what everyone has made. Your daffodils are waaaaay ahead of ours - with all the unseasonably cold weather we are having in the UK at the moment! What a sweet runner and lovely photos.